Many time we see magic trick video and we feel how this thing happened? But not always actual magic happen sometime people use technique to feel you like magic trick. 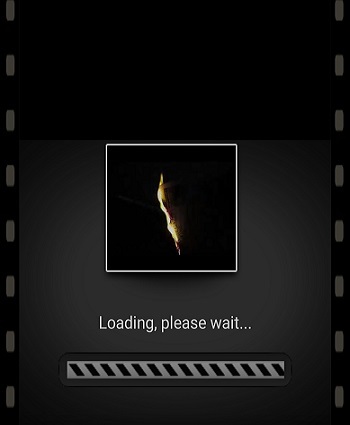 Similar tricks I am showing you using Reverse Movie FX – magic video android app to reverse video. Actually this app let you create a reverse video that looks like a magic trick! And I can bet your friends will wonder after watching your video. You can see below example which I have created . Yes I was also shocked when I saw this type of videos. So Now I don’t want to keep you waiting and start how we can use this app to create magic tricks. 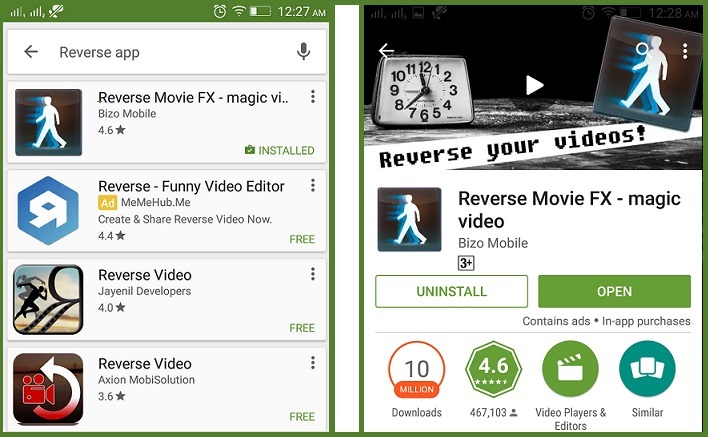 So lets start with downloading Reverse video app and once download then open app. Then click on Start Reverse option and choose whether you want to choose movie from saved data or record movie from camera. I am choosing video from already saved data.Then Next click on Start button as below. New dialogue box popup and ask movie output option like reversed and include original with reverse so choose as per your requirement. If you only want to create reverse then choose reversed option. You can also add below option to make it more interesting. Now see it’s start uploading video and convert to reverse. Once loading process done then it will start converting into reverse video. 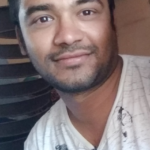 Give a try this reverse video app and I am sure you will be amazed! You can share your trick with friend and feel them you become magician.